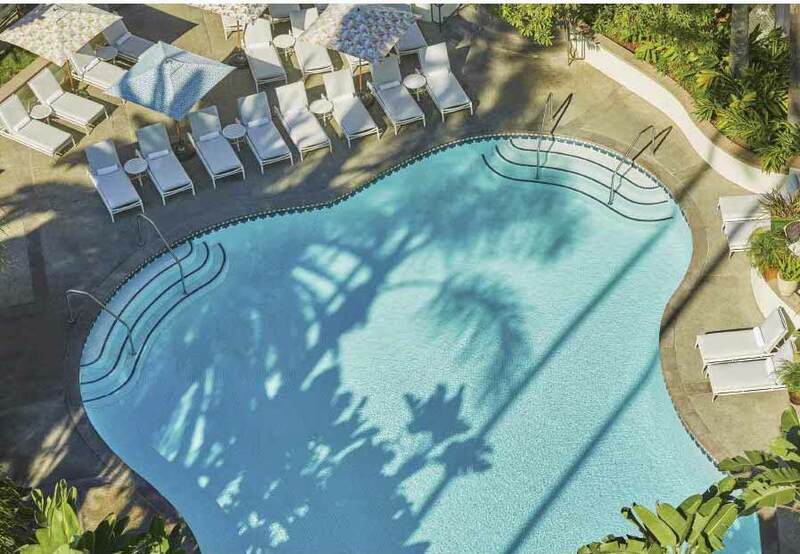 Fairmont Miramar Hotel & Bungalows offers a SoCal adventure in Santa Monica. Need to get away? 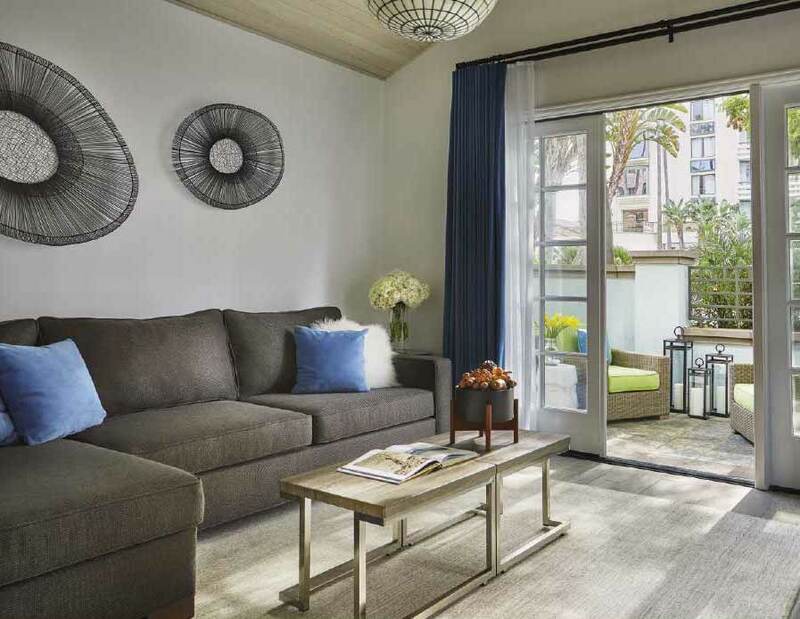 There’s no better place to hide from the world and bask in the sunshine than Southern California, and especially at the historic Fairmont Miramar Hotel & Bungalows in Santa Monica. This famous SoCal hotel is located midway between Malibu’s famous surf break and Los Angeles. Miramar—Spanish for “view of the sea”—is a fitting name for the property, whose stunning views have drawn guests for nearly 100 years. More than just beautiful, though, the Miramar’s main selling point for its long history has been its seclusion. It was—and is—a popular place for celebrities to escape the confines of Hollywood. When the hotel first opened in the Roaring Twenties, Greta Garbo was one of the first through the doors. She was followed in later years by actresses Jean Harlow and Marilyn Monroe, as well as hundreds of others who flocked to the Miramar hoping to disappear from the media’s watchful eye. Whether you’re hiding from paparazzi, a stressful job, or simply Chicago winters, the Miramar is the perfect escape. The hotel’s FIG restaurant was perfectly captured by The L.A Times as “A raging success.” The Mediterranean-influenced bistro works with local farmers to source the freshest local and organic ingredients straight from the Santa Monica Farmers Market. The menu includes hearty dishes as well as light, quick bites: all well-presented, delicious, and perfectly paired with wines from the extensive wine list. 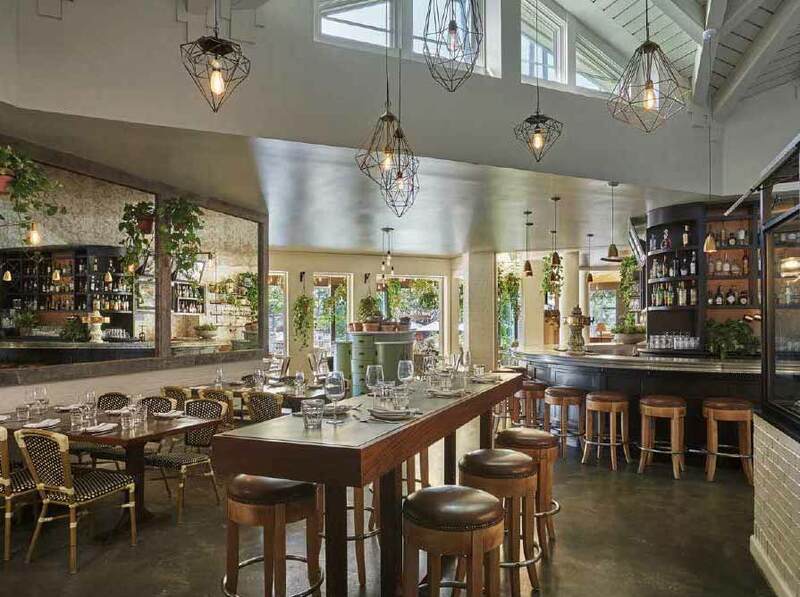 Hanging lights, green plants, and a wood-burning oven underscore the bistro’s rustic charm, and it’s all topped off with phenomenal, California cheery service. If ocean water and wind aren’t your hairstyling tools of choice, Glam&Go offers express and signature blowouts to tame salty hair. The express service, tailored to take only 15 minutes, starts on dry hair for a blowout finish in half the time. Glam&Go also offers updos for a night out. Fitness gurus will feel right at home in the Health Club and Exhale—a mind/body spa with state of the art equipment and therapies. Many Santa Monica locals use the Miramar facilities as their “club” as they offer unique and comprehensive spa, fitness, and healing programs. Be sure to sign up for the outdoor yoga. Channeling inner peace while feeling the ocean breeze and listening to the sound of waves … is practically a spiritual experience. 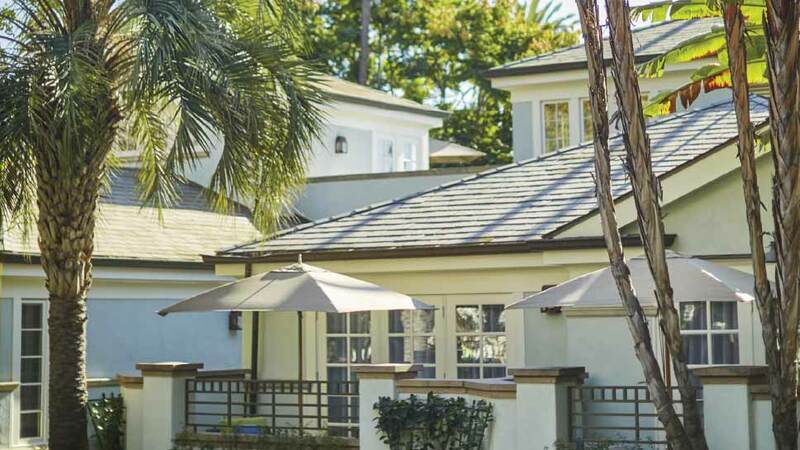 If you’re yearning for an escape, The Fairmont Miramar & Bungalows will deliver, and throw in glamorous old Hollywood vibes as a cherry on top. Whether you are there on business, with a significant other or with your family, you can enjoy a serene, yet adventurous stay. If all that isn’t enough, remember Santa Monica weather hardly ever dips below 60 degrees … California’s calling. 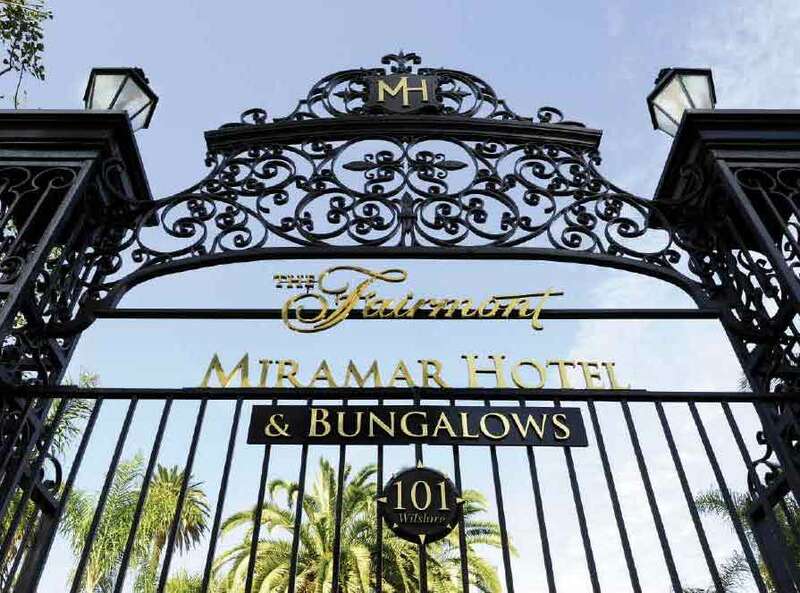 Fairmont Miramar Hotel & Bungalows is located at 101 Wilshire Blvd, Santa Monica, California. For more information, visit Fairmont.com/Santa-Monica/Miramar.